We strongly recommend that all PBKA members sign up to Beebase in order to ensure that they receive any warnings and to obtain advice etc in the event of a disease outbreak. Beekeepers within 3km of the outbreak with a current email address on Beebase will have been emailed an alert from the NBU. All beekeepers within 5km of an outbreak should exercise vigilance as per the above factsheet, which also covers swarm collection. Please also note that we will be holding a National Bee Unit Beekeeper Advice Surgery on July 15th at the Picton Centre, Haverfordwest which will cover bee diseases and details on this can be obtained NBU Advice Surgeries Flyer 2017. Specific details re times etc to follow in due course and we would urge you all to attend. Just to remind PBKA members that the first ‘Improvers’ meeting of the season is this Sunday 9th April at Scolton Manor, commencing at 2pm. Please note this meeting is for PBKA members ONLY! Beginners’ Beekeeping Course – More places now available! Due to an unprecedented demand for this course, we have been able to secure additional capacity at the Picton Centre in Haverfordwest for the one-day classroom based beginners’ course on Saturday 8th April 2017 at the Picton Centre, Haverfordwest. 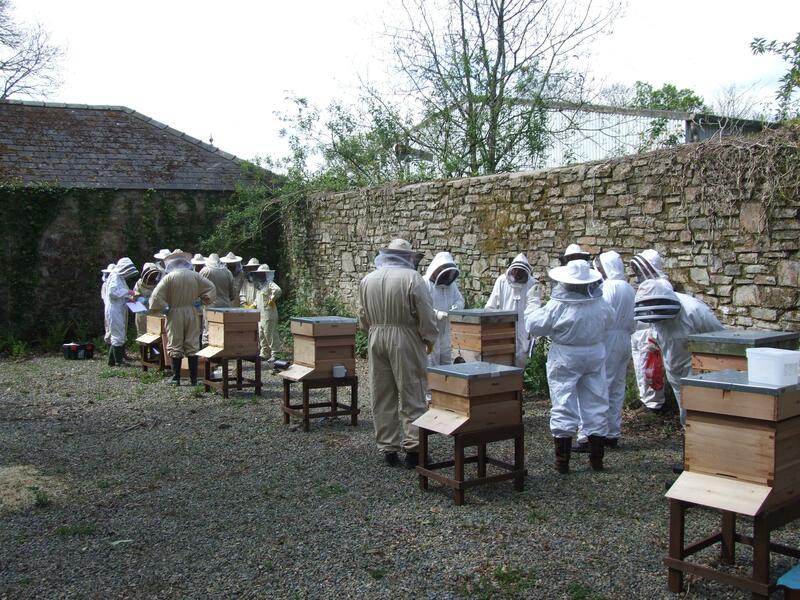 These courses have been very popular and given many potential beekeepers the confidence to proceed to practical lessons with Pembrokeshire Beekeepers’ Association. Places will fill up quickly, so prompt booking to ensure a place is strongly recommended! To find out more, please email: pauleades@btinternet.com for details and an application form. Please note that the one-day classroom based course on Saturday 8th April 2017 at the Picton Centre, Haverfordwest is now fully subscribed! 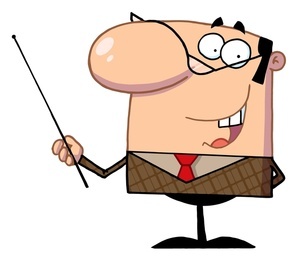 Please note that due to unforeseen circumstances, this Sunday’s (11th September) apiary meeting for Beginners is cancelled. The next (and final) meeting of the season will be at the Pembrokeshire Beekeeping Centre at Scolton Manor, for both Beginners and Improvers on Sunday 18th September at 2pm; the day after the Honey Show.